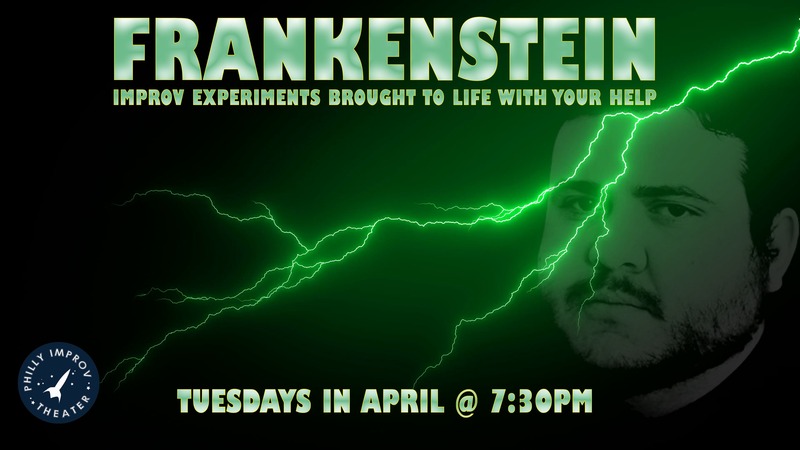 Frankenstein is a famously mad scientist who put together a monster using assorted parts. In this spirit, host Frank Farrell (Study Hall, Dyad) is looking to assemble his own, weird improvisational comedy creations. 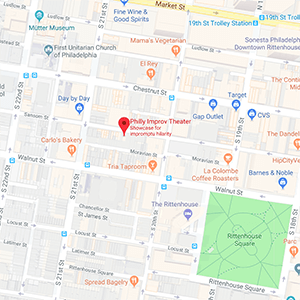 Each show two of Philadelphia’s finest independent teams will perform completely made up shows, followed by a set featuring Frank and a favorite friend. It all culminates in a set cast on the spot, built by audience members bringing to life the mad dreams and wishes of the benevolent host. Bwahahaha!